Could You Survive Without Your Phone? | Alyssa J Freitas: Could You Survive Without Your Phone? Could You Survive Without Your Phone? 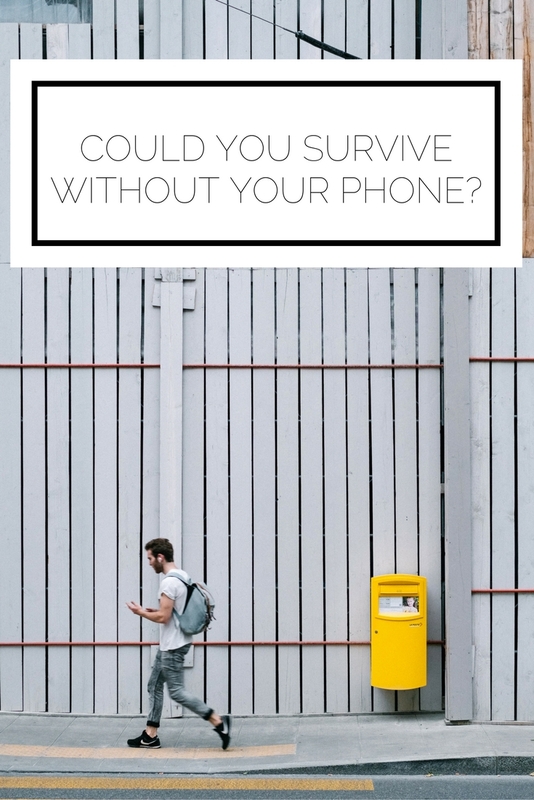 Could you survive without your phone? Technically, of course you could, as people were able to for years before this. However, now it seems nearly impossible to get through life without our devices. 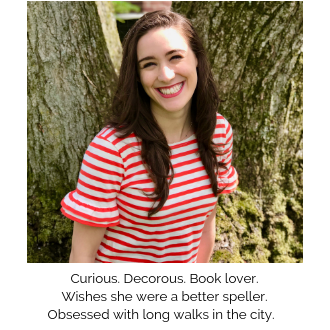 Recently I was having lunch with my friend Austen (she's an awesome fashion blogger, lives in the city, works for Nylon...you know, just your average college grad. You can read the story of how blogging reunited us here) and her phone was acting up. After we snapped a few #ootd pictures (thank goodness) her phone decided it was done and would not turn back on. This posed a problem: as she had driven up to my neck of the woods for lunch, she wasn't certain of her route back. We started trying to map it out on my phone and have her memorize what she was supposed to do, when we realized that this is what it must have been like back in the day. You would ask a friend how to get somewhere, do your very best to remember the way they said, and hope for the best. Or, you would print out directions on MapQuest and hope not to make a wrong turn because, guess what, there won't be anyone to recalculate your route in real time. This got me thinking about all of the other functions on our phone that we take for granted as necessary, but that had to be dealt with much differently in the past. Want to know how to pronounce that word? Curious about what time a restaurant is open until? Better find a phone book and give them a call. Need to calculate a tip? I hope you remember your mental math from grade school. Wasn't there a movie playing in a few hours? I don't know, take a look in the newspaper. 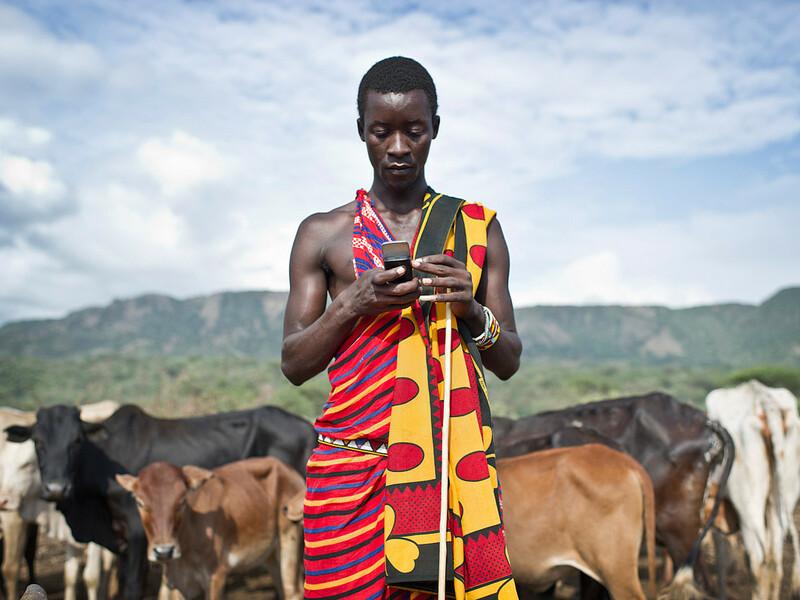 "a Masai warrior on a cellphone in the middle of Kenya has better mobile comm than President Reagan did 25 years ago. And if they're on a smartphone on Google, they've got access to more knowledge and information than President Clinton did 15 years ago. They're living in a world of information and communication abundance that no one could have ever predicted." But at the same time, our dependence and reliance on our mobile devices is also disconcerting. What happens if the internet goes down (again)? Or if censorship rears its ugly head? The likelihood of such events isn't terribly high, and I am much more inclined to be optimistic about the positive impact of ever increasing technological accessibility, but I also want to ensure that I am still able to reach a goal without having to turn to my phone right away. For me, that means paying a bit more attention to directions when I drive instead of relying 100% on my navigation app. It also means being more present with those around me to avoid a device interfering too heavily in my life. It is an increased consciousness of what role I allow a screen to play. I've blogged about social media minimalism before, and how to consume media consciously, as awell as how to keep your phone as minimalistic as possible (and it should be noted that the last post is from 2015, so my phone has actually been streamlined a bit more since then). In fact, I have a whole series on digital minimalism, including email, files, ect. if you'd like to check it out and get some ideas on how to use technology intentionally. If you have the same aim, how could this manifest in your life? Do you think the integration of technology in our lives is helping more than hurting?